New York Yankees legend Andy Pettitte is associated with his stellar postseason resume on the mound, but he has also always been known for his faith. As one of the top Christian speakers from the sports world, he was the perfect choice to serve as speaker at Liberty University's most recent convocation. Pettitte participated in a question and answer session with Liberty Senior Vice President for Spiritual Development David Nasser. He shared his entire faith journey, talking at length about going to church as a kid and committing his life to Christ as an 11-year old. Faith was not the only topic on the docket as Pettitte also discussed what it was like playing for a prestigious franchise like the Yankees. However, things did circle back around to his relationship with God and he addressed how it was vital to his success in baseball. Pettitte also met with several members of the Liberty baseball team and other students. The school's Convocation has seen a flurry of guest speakers from the baseball world, with Chicago Cubs player Ben Zobrist visiting the week before. Pettitte had a remarkable 18-year career on the diamond, winning 256 games and collecting nearly 2,500 strikeouts. He spent most of his career with the Yankees and won five World Series championships in pinstripes. 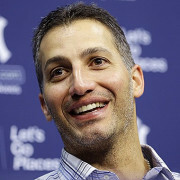 Pettitte is baseball's all-time postseason wins leader with 19 and had more victories than any pitcher in the 2000s. He holds New York records for strikeouts and games started. Pettite was selected to three All-Star teams. His career is honored with a plaque in Monument Park and his #46 jersey is retired by the Yankees. 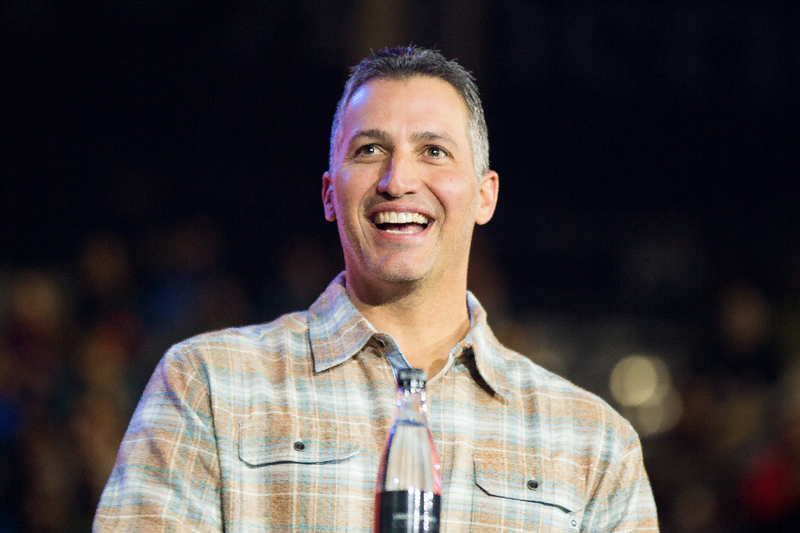 To inquire about the speaking fees and appearance costs of a Christian speaker like Andy Pettitte, contact the agents at Athlete Speakers by calling us at 800-916-6008 or by Starting Your Booking Request Now.